UPDATE: Click here to register for the first round of auditions this Saturday, February 1st. Madonna is scheduled to appear for the official grand opening of her Hard Candy fitness club on February 11, 2014. Not only is she going to make an appearance but she will also be leading her signature Addicted to Sweat cardio-based dance class with the Hard Candy Fitness Performance Team. In addition to being joined by a selected group of Toronto members, auditions will be held to send Hard Candy Fitness members from around the world to fly to Toronto. For Toronto members the auditions will take place on January 30th and February 1st with final cut auditions on February 10th. “We are very excited to share news of Madonna’s visit to our club and proud to host Hard Candy Fitness members from around the world at the grand opening,” said Leonard Schlemm, co-owner of Hard Candy Fitness Toronto. 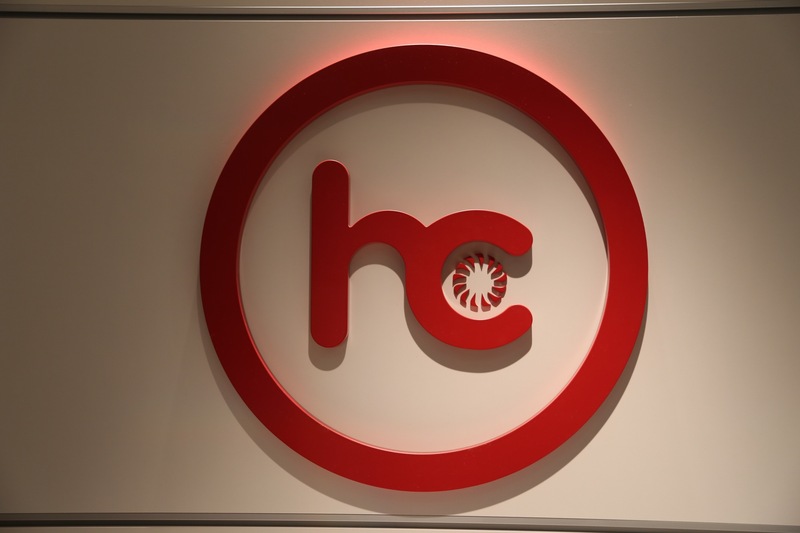 I worked out at Hard Candy when it opened back in October and it is indeed a luxury fitness facility with the latest equipment with rows and rows of state of the art cardio and strength training equipment. There are also over 60 group fitness classes to choose from including Madonna’s Addicted to Sweat cardio-based dance class. 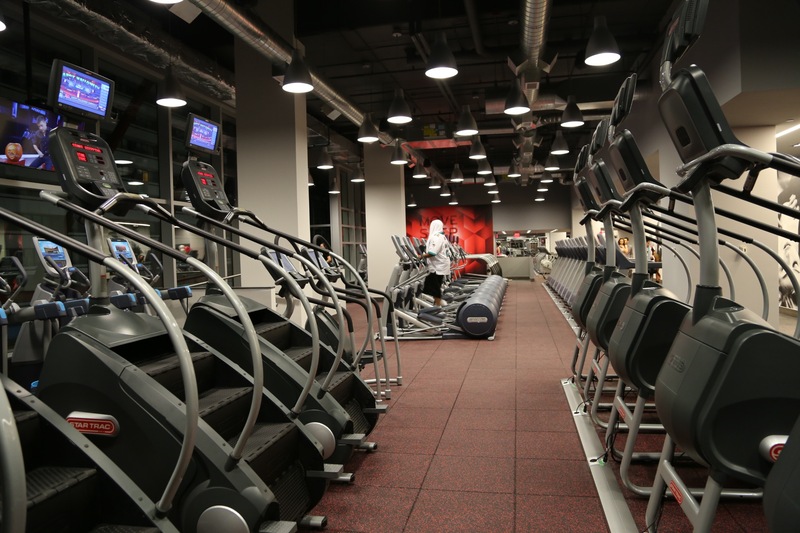 Being the only Hard Candy Fitness club in Canada and the United States so far, it is located in the Aura building (Canada’s tallest condo tower) at College Park (382 Yonge St) on the 4th floor above Marshall’s. Madonna’s motto is “No sweat, no candy!” You should definitely check it out! For more information about the Toronto club, exclusive membership opportunities, and how to enter the auditions, call 416.979.1645, visit www.hardcandyfitnesstoronto.com, or email info@hardcandyfitnesstoronto.com. Largest cycling studio in Toronto with stadium seating, surround sound system and one of a kind Spinner Blade Cycles. Fully customized Juice Bar and lounge area featuring everything from smoothies to espresso drinks. 19 foot floor-to-ceiling windows surround the entire club, complimented by an all-around rooftop terrace. Hard Candy Fitness is a global luxury fitness brand with a distinctive footprint. Clubs are focused on innovative group fitness programming and personalized fitness training. The brand was created in 2010 by Madonna, the world’s leading female pop-icon and well-known fitness enthusiast, and New Evolution Ventures, the world’s leading expert in fitness club development and operations. Hard Candy Fitness currently has club locations in Moscow, St. Petersburg, Santiago, Sydney, Mexico City, Rome, and Berlin. For more information, please visit www.hardcandyfitness.com.